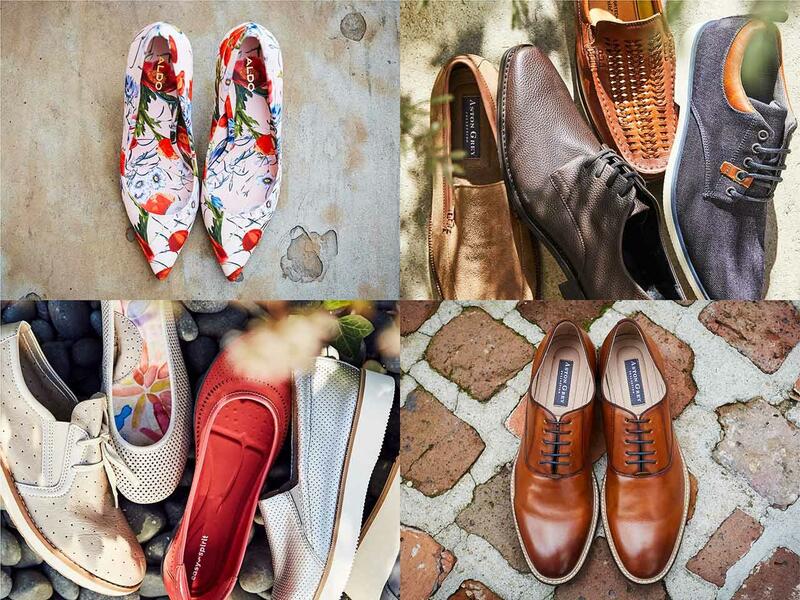 Browse our online collection and place your order for pickup in the Southlake, TX DSW store. Easy as that. DSW is your local destination for great values on designer shoes, boots, sandals, accessories, and more. 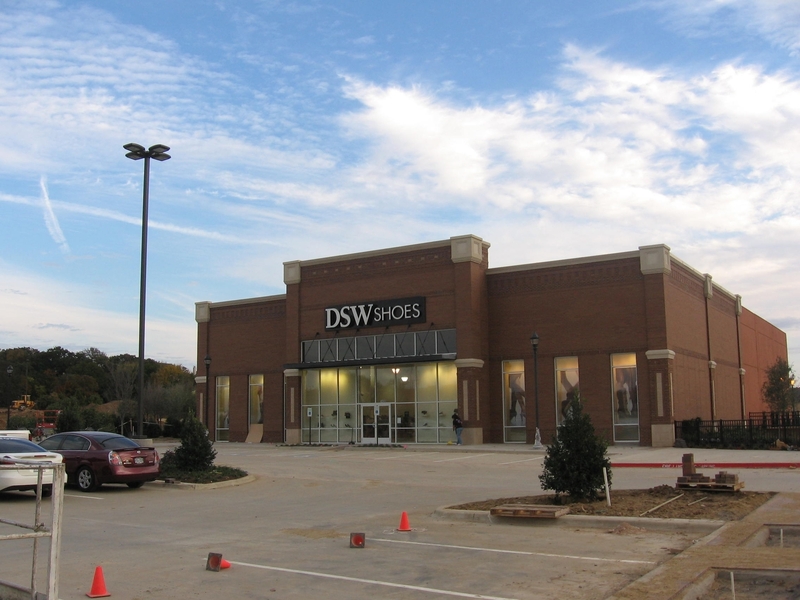 At DSW Shops of Southlake, you’ll find favorite brands for men, women, and kids, including Nike, Adidas, New Balance, UGG, Converse, Timberland, Guess, TOMS, Steve Madden, Aldo, and SO many more. Shop the latest in designer shoe trends, and make sure to browse through our clearance rack of marked-down shoes to discover incredible values that can't be found anywhere else. You'll always find a huge selection of dress shoes, boots, sandals, athletic shoes, handbags, and accessories waiting just for you at DSW!